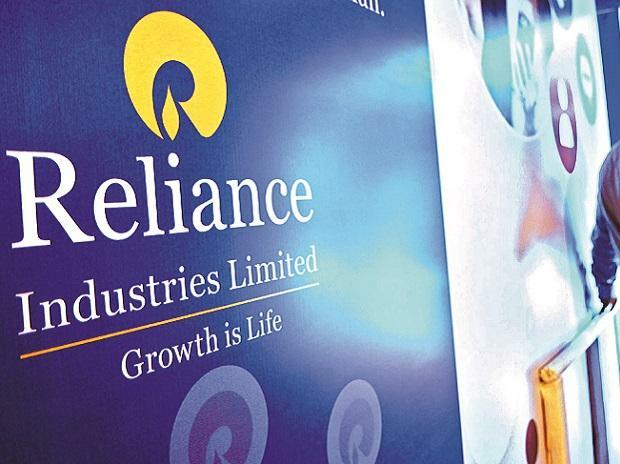 Reliance Industrial Investments and Holdings (RIIHL), an arm of Reliance Industries (RIL), has agreed to acquire 82-83 per cent stake in two companies, Grab A Grub Services and C-Square Info Solutions, RIL said in two separate exchange filings on Sunday. The total outgo on the acquisitions is pegged at around Rs 228.5 crore. Grab a Grab is a last-mile logistics start-up, headquartered in Mumbai, while Bengaluru-headquartered C-Square provides enterprise-resource-planning and analytics software to the pharmaceuticals industry. According to the company filings, RIIHL will initially invest Rs 106 crore in Grab and an addition of Rs 40 crore in tranches until March 2021. The acquirer will gain 83 per cent equity capital in Grab on a fully diluted basis once the deal is complete. According to a source, the deal values Grab at Rs 176 crore ($165 million) and all its investors, including SIDBI Ventures, Zomato, UAE's Aramex and media entrepreneur Haresh Chawla, have taken an exit. Grab, which was started by Jignesh Patel, Nishant Vora and Pratish Sanghvi in 2012, is said to have raised Rs 30 crore from investors to date. The firm will continue to operate as an independent brand, the source added. “The aforesaid investment will further augment the group's e-commerce initiatives and strengthen its logistics services, catering to both B2B and B2C segments," RIL said. The Mukesh Ambani-helmed firm is preparing to launch its own e-commerce platform, based on an offline-to-online model. It plans to connect neighbourhood stores to its online platform. Speaking in Gandhinagar last month, Ambani had said the business was being developed together by Reliance Jio and Reliance Retail and would be launched in Gujarat. "We see our biggest growth in creating a hybrid, online-to-offline commerce platform of 350 million customer footfalls at Reliance Retail, 215 million Jio customers, 50 million Jio giga-home customers and 30 million small merchants and shopkeepers," Ambani had said. The deal with Grab, which has riders in 49 Indian cities delivering everything from food orders to parcels and couriers, will power the logistics piece for Reliance's e-commerce venture, which is expected to be launched early next year. Currently, it is not clear how the acquisition of C-Square will supplement RIL's e-retail play. RIL said in its statement, "The investment will further enable the group's digital commerce initiatives and solutions." Incorporated in 2002, C-Square provides software solutions with specific focus on pharmaceutical sector for various stakeholders, including carrying and forwarding, distributors, retailers, e-commerce and salesforce automation. As part of the deal, RIIHL is investing Rs 22.04 crore in the company, with a commitment to invest another Rs 60 crore in tranches until March 2021. The two deals follow several acquisitions and partnerships by RIL over the past year. It bought majority stakes in music streaming service Saavn, education platform Embibe, health-tech firm KareXpert and broadband firms Den Networks and Hathway Cable and Datacom, among others. Over 2018, the company has spent Rs 10,000 core in acquisitions and partnerships, according to financial newspaper Mint.